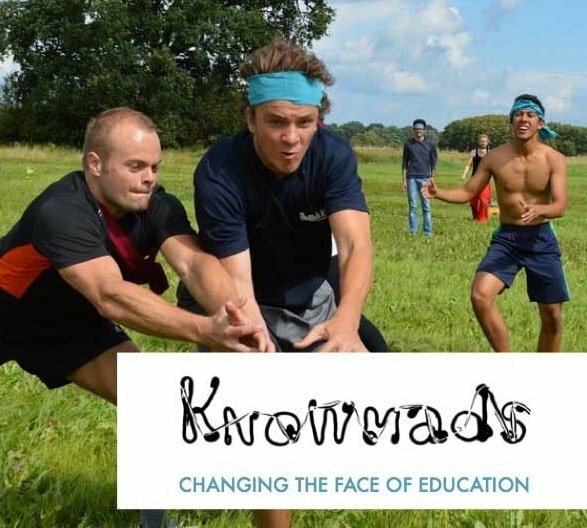 Knowmads business school is an international school where people from all over the world learn how to do business and work together. Business is all about interaction between people. Our focus is on learning by doing and discovering the qualities of ourselves in action. Failing is not a stigma within our learnings. Join us for an action-oriented learning experience in one day. We cannot reveal all details yet (this has a purpose) but the emphasis will be on acting from within and merging this into the team you work with. When being confronted with different challenges in a team we will guide you to discover what drives you. Dive into the group dynamics in a day of action and see how the process can support you. As we learn to initiate our self directed learning we have to know what accountability towards each other involves. Clear communication and the ability to integrate playfulness in complex situations are two of our core principles. In this day we will use methods of deep listening, harvesting the wisdom of the group and fast prototyping. We invite you to face your challenges and work to embrace them. Learning by doing, together with us. On this day, facilitated by a diverse Knowmads student team. Venture into the unknown. ← Fresh Faces on Board!